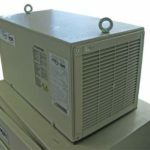 The range of roof mounted air conditioners have been designed to cool electrical enclosures to prevent failure of installed equipment. 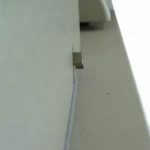 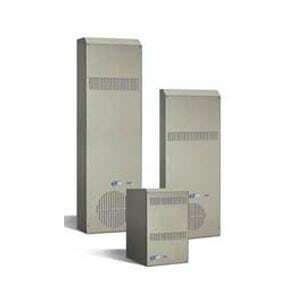 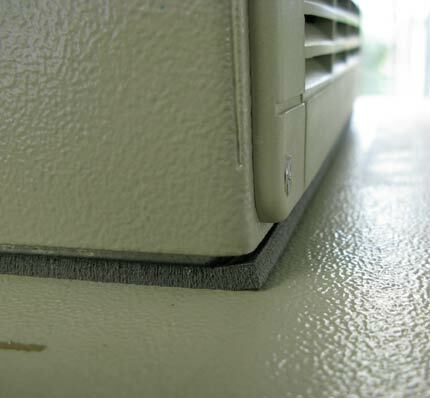 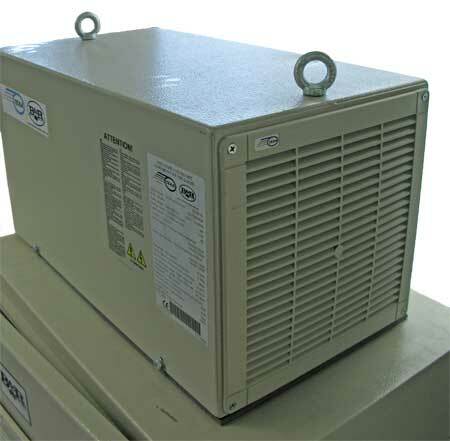 I am interested in one of the products on the Roof Mounted Air Conditioners page of your website. 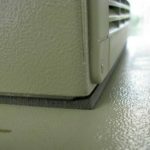 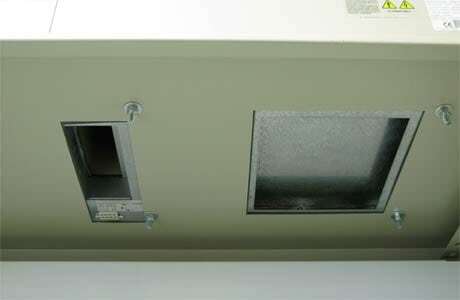 The DEK range of roof mounted air conditioners have been designed to cool electrical enclosures to prevent failure of installed equipment. 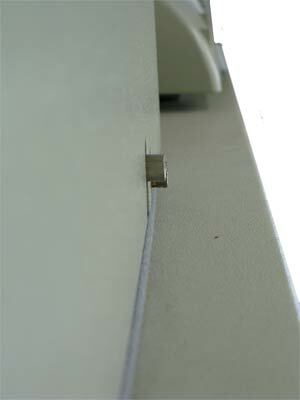 They are quick and easy to install with simple cutouts and a drilling template supplied with each unit. 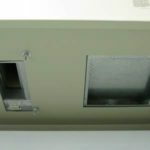 Once installed the enclosure can be rated to IP54, which prevents dust entering in sufficient quantities that may cause interference with the installed equipment, and prevents damage from splashed water.